For about a decade, professor in psychology at the University of Queensland, Matthew Sanders, has been researching positive parenting. He has also focused on the effects it has in the relationship between child and parents, how it enhances the caregivers’ skills and confidence, and how it aids children develop good emotional skills from toddlerhood and well into adult life. Make time every day for talking with your child. Give her your undivided attention. Be interested in your daughter’s likes, interests, quirks, and development. 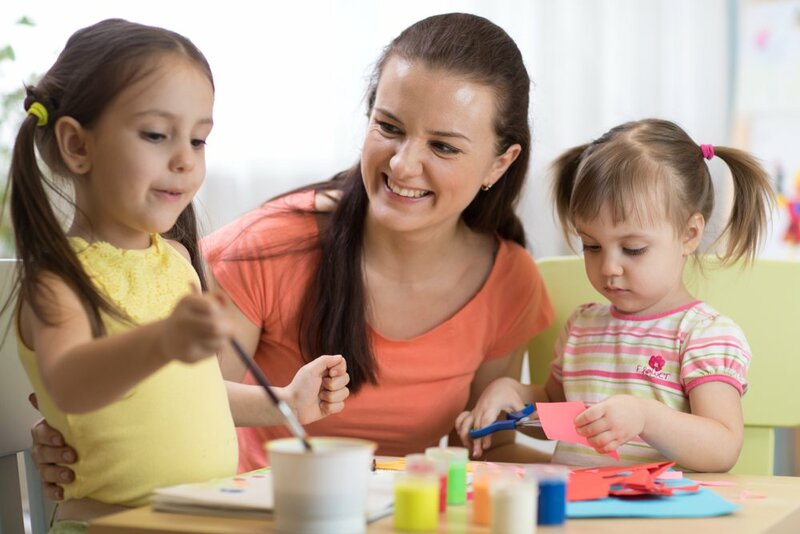 This might seem intuitive, but plenty of research has shown that being interested and attuned with your child is far more beneficial for her socio-emotional development than trying to be a perfect parent. Have reasonable expectations according to her development and age. Recognize effort and praise improvements. Be aware that children are very attuned to their parent’s non-verbal communication. Try to model coherence between what you say and what you do. Use incidental teaching. For example, if your daughter is having pieces of string cheese and crackers for lunch, ask about shapes and colors to prompt learning. Hold logical consequences for bad behavior. For example, remove troublesome objects from your child’s view and try to talk with her about what happened. Recognize emotions and help her translate them into words.